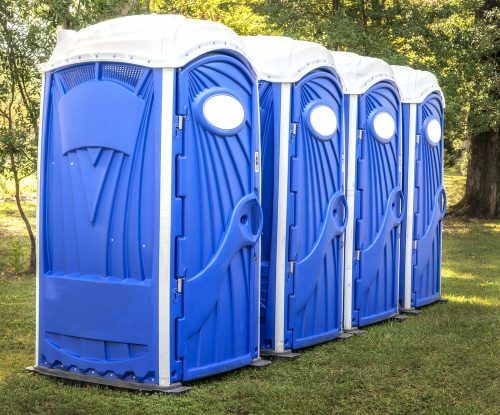 Scotties Potties is committed to providing customers with the cleanest, most accommodating portable toilet rentals in Reading, PA. We offer porta potties, rentable toilets, and handwashing stations. We can even accommodate last-minute requests—call us today! If you think all porta potties in Reading, PA are the same, think again! Scotties Potties is here to show you what it means to have clean, accommodating, routinely-serviced portable toilets at your service. In fact, we do more than just offer run-of-the-mill portable toilets—we give our customers options, to ensure they’re getting the right solution to their need for facilities. We’re pleased to offer 3 types of portable toilets. And, of course, we service everything we rent to ensure it’s always in clean, fully-functional condition. We offer handicap restrooms for optimal accessibility. We specialize in last-minute rentals, so we’re able to serve you if you forget to reserve facilities! Our selection of portable toilets comes courtesy of industry-leading brands, including Poly Portables and Polyjohn. We’ve been a local company since 1987 and are pleased to serve the surrounding 50-mile communities from Boyertown, PA! We’re happy to provide you with rental rates and terms based on your event. Just contact us today! For the cleanest, most accommodating portable toilet rentals, trust Scotties Potties! No matter how many you need or for how long you need them, we’ve got the portable toilets for you.